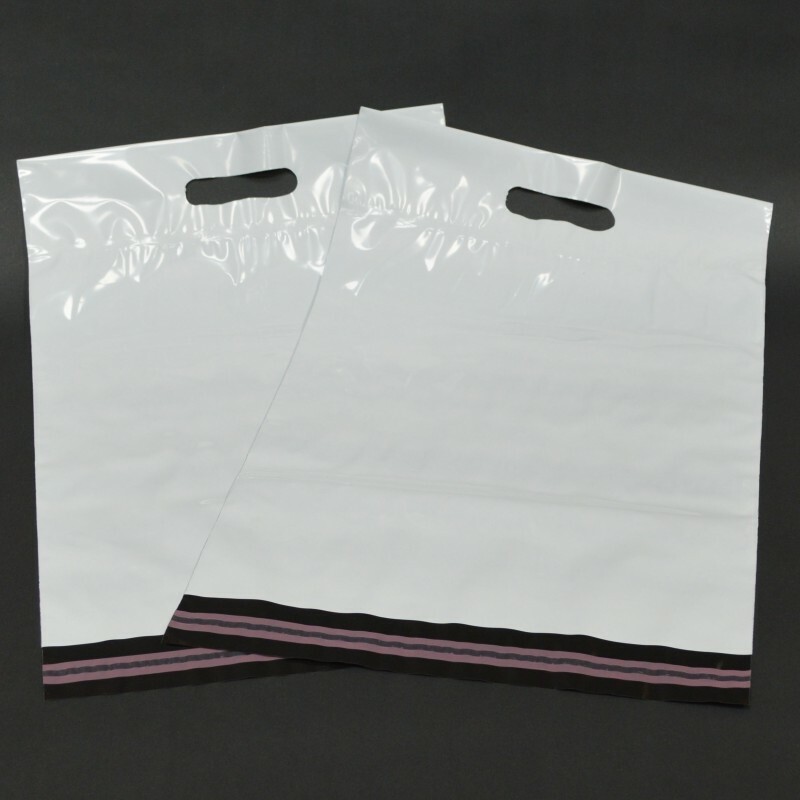 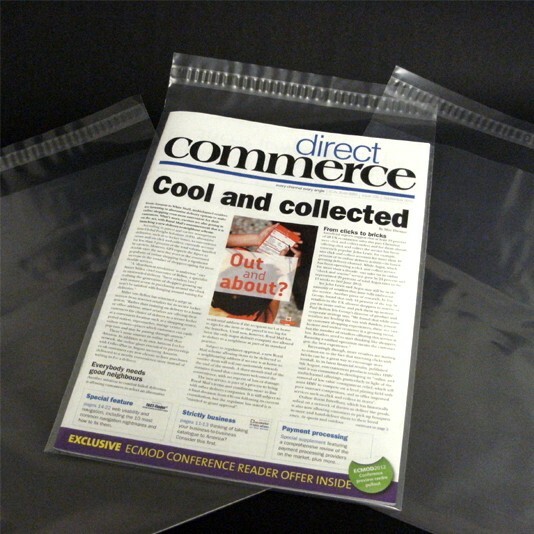 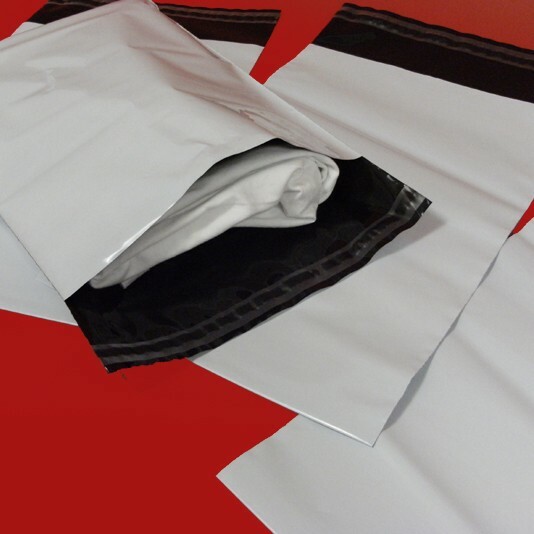 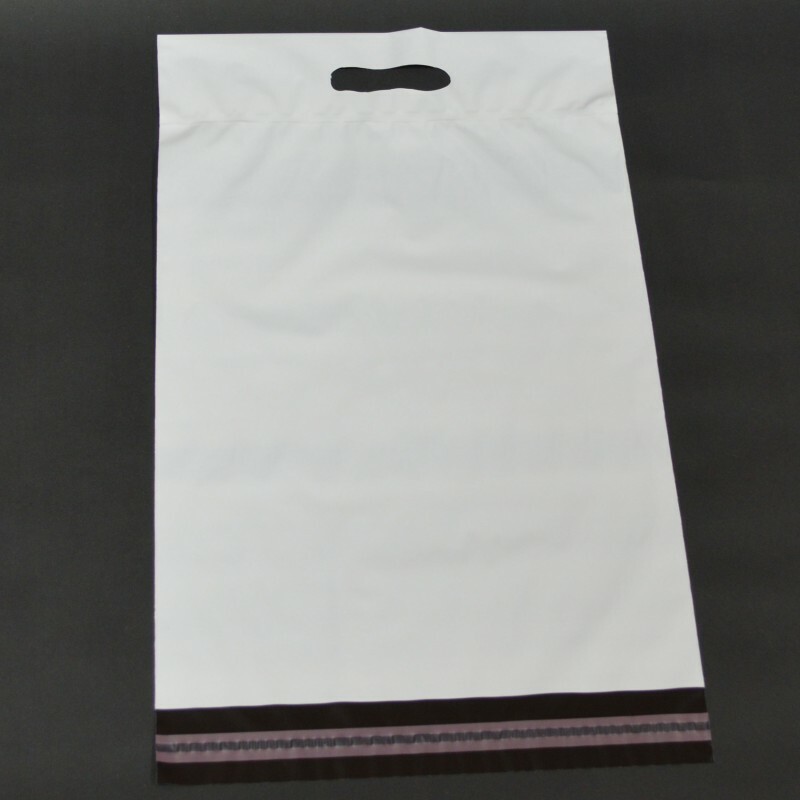 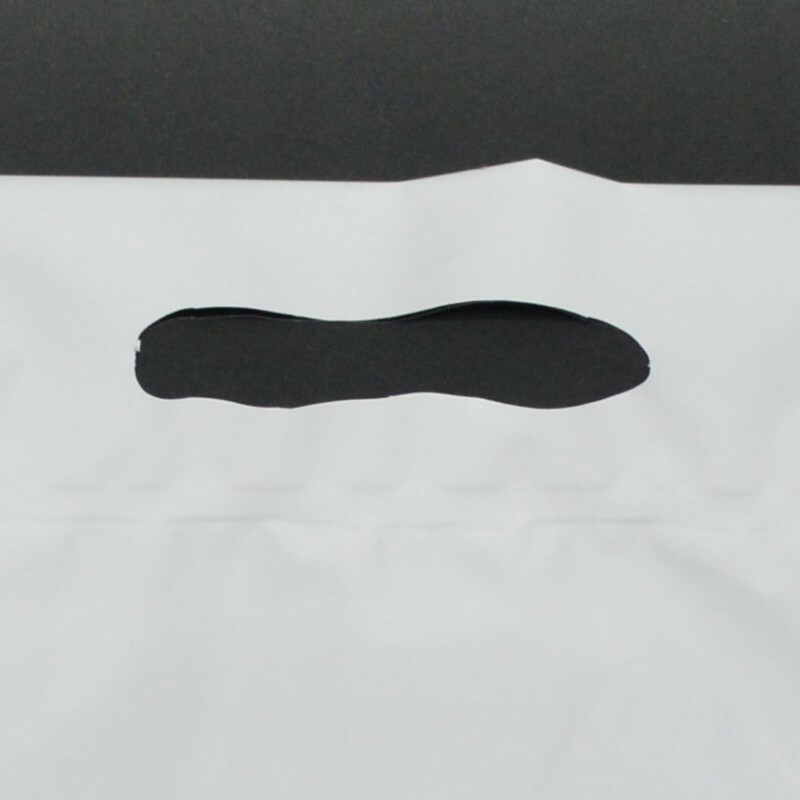 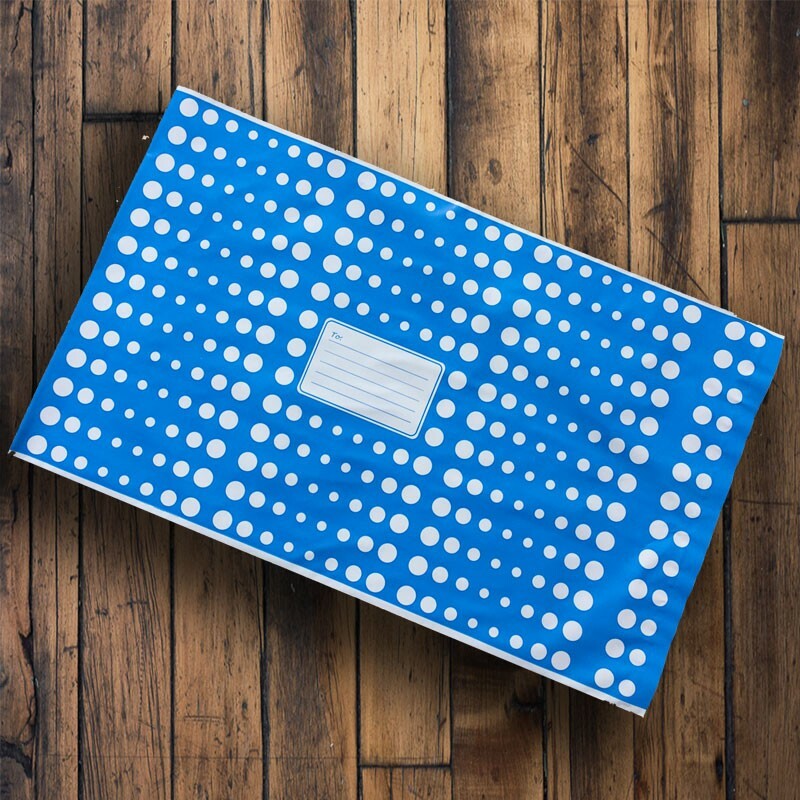 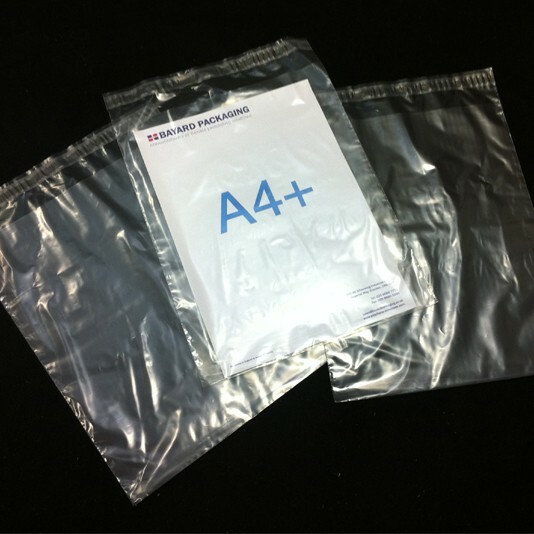 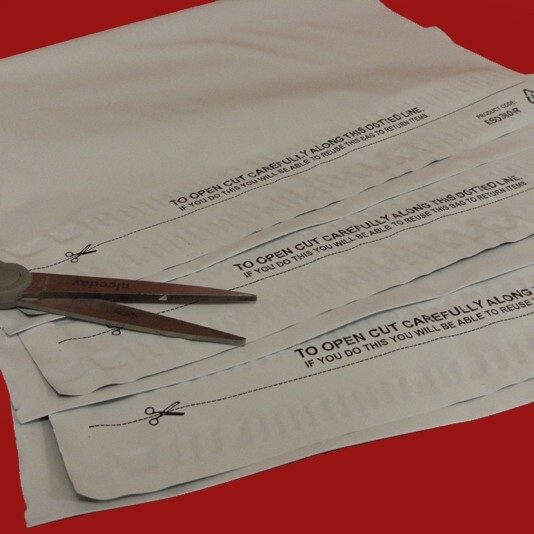 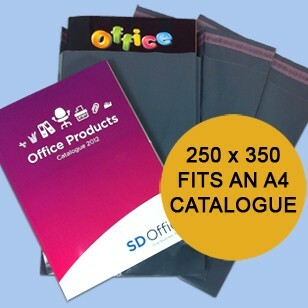 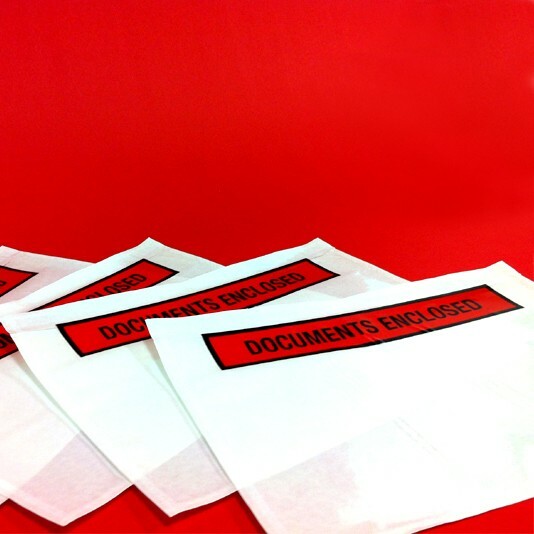 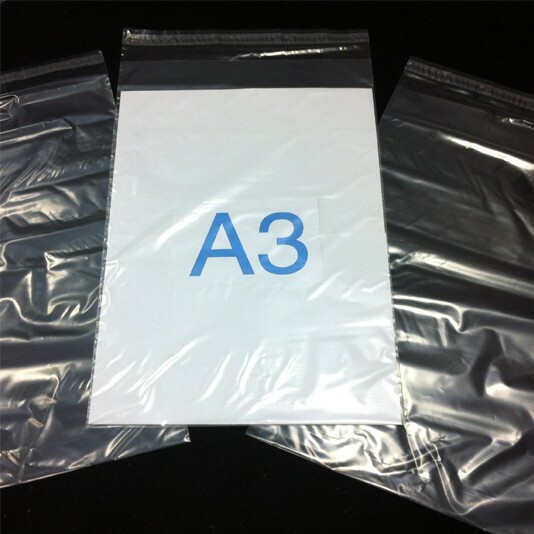 These Black/White Co-Ex mailing bags are produced using a 60 micron 3 layer co-extruded material meaning they are 100% opaque and super tough...Exceptional quality at a great price! 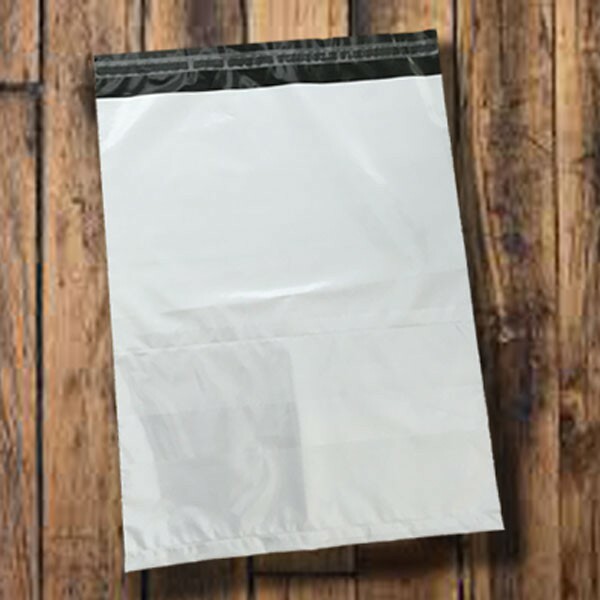 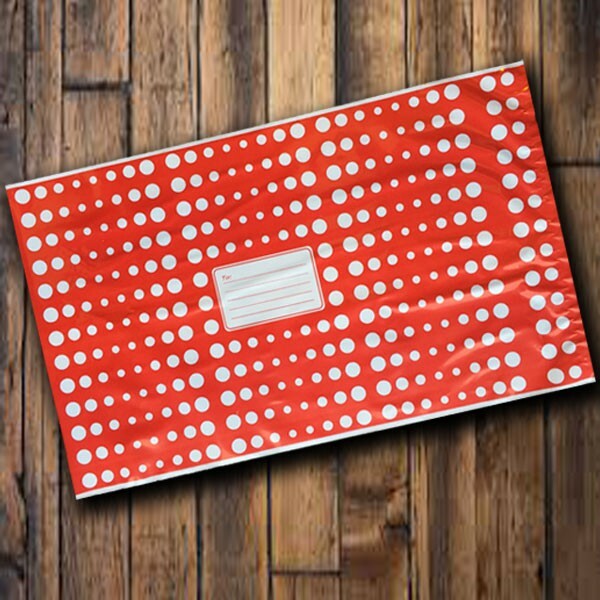 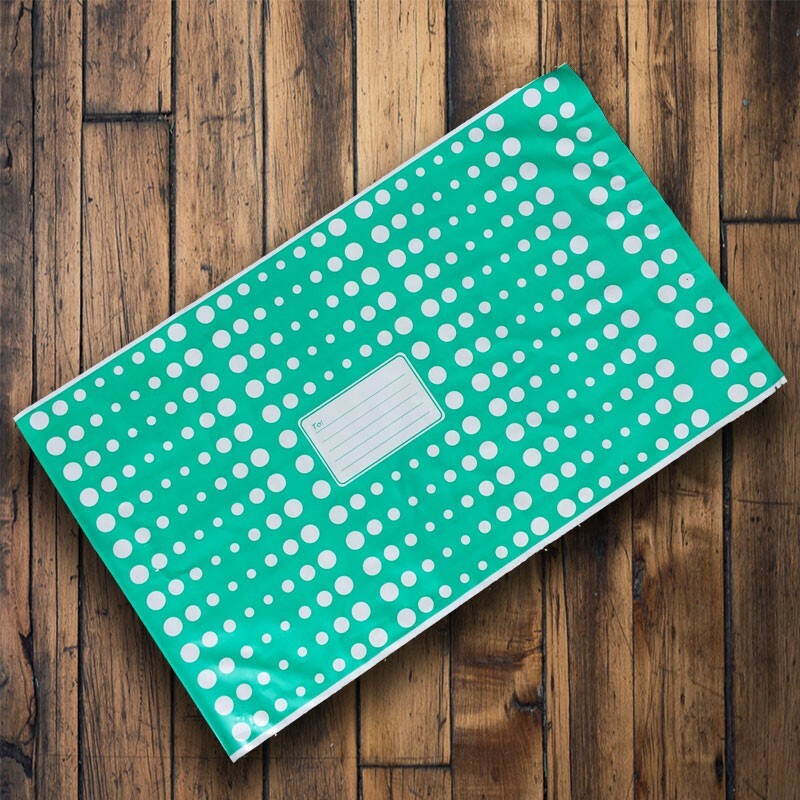 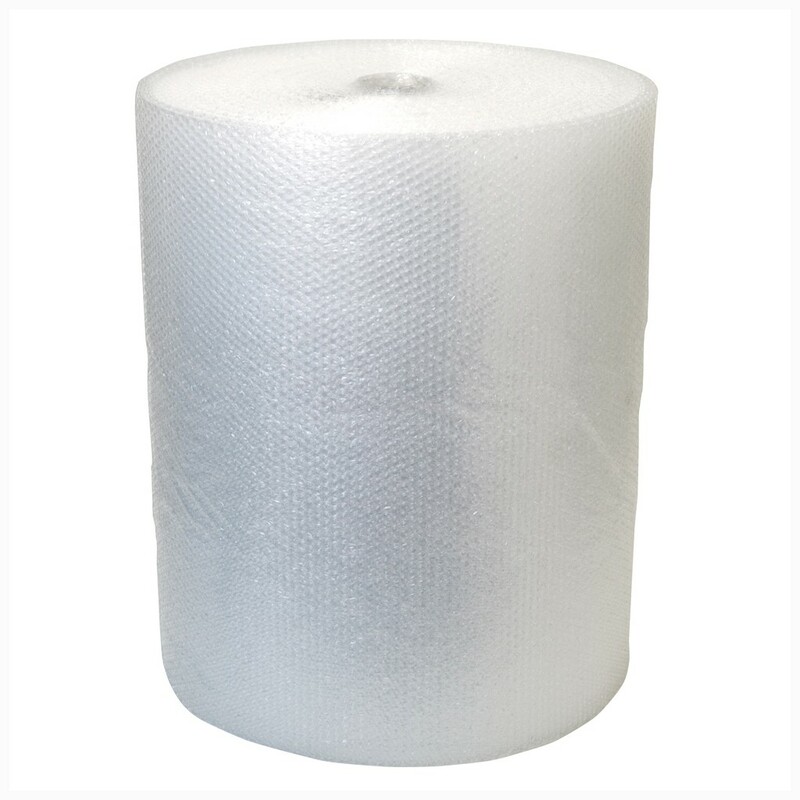 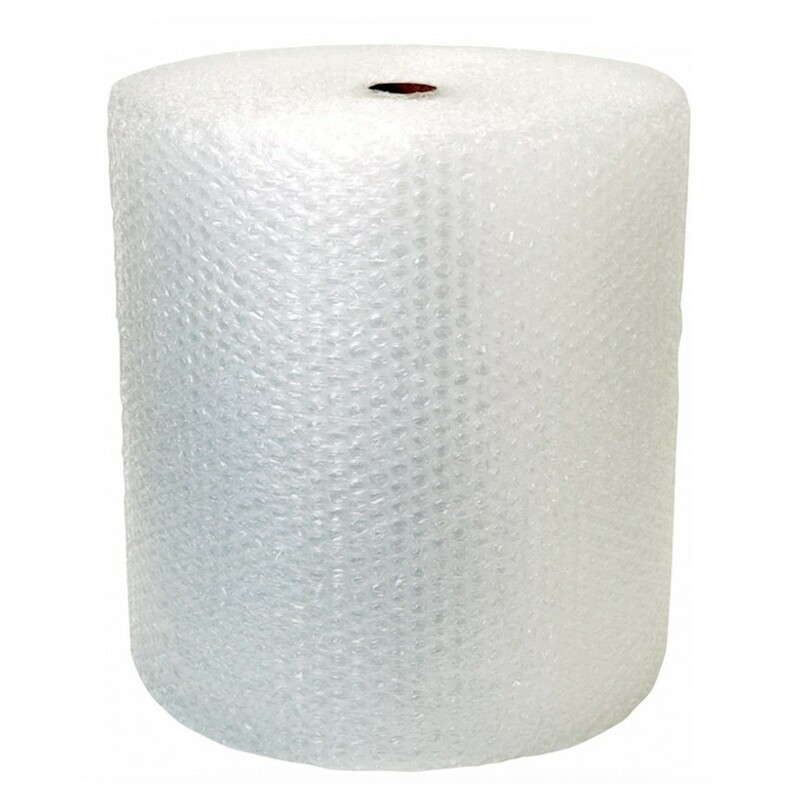 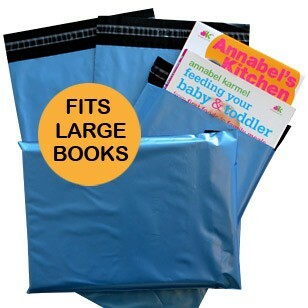 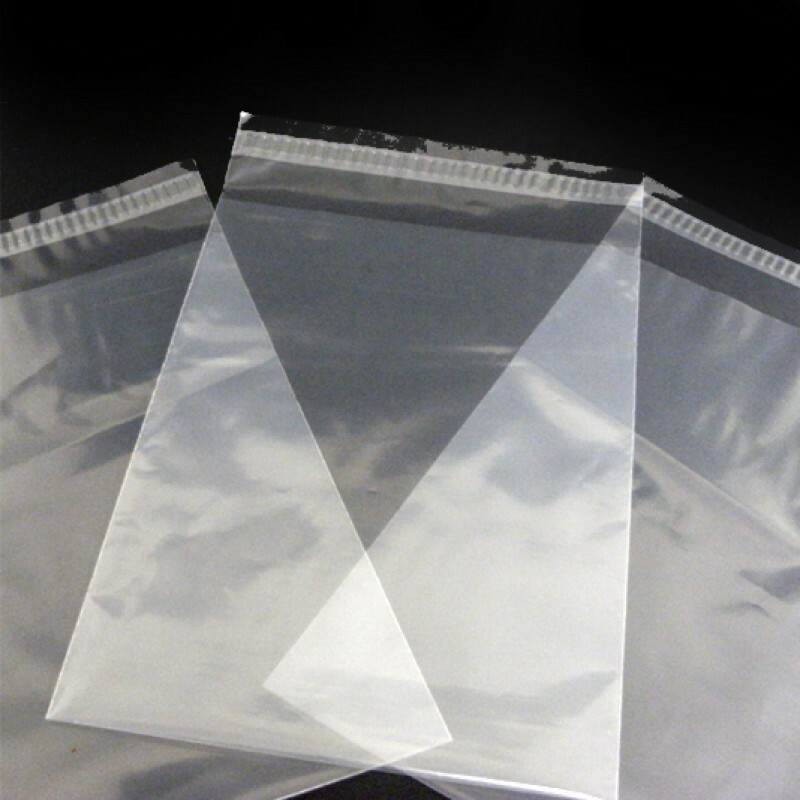 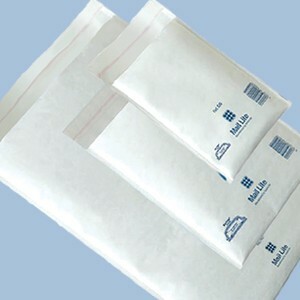 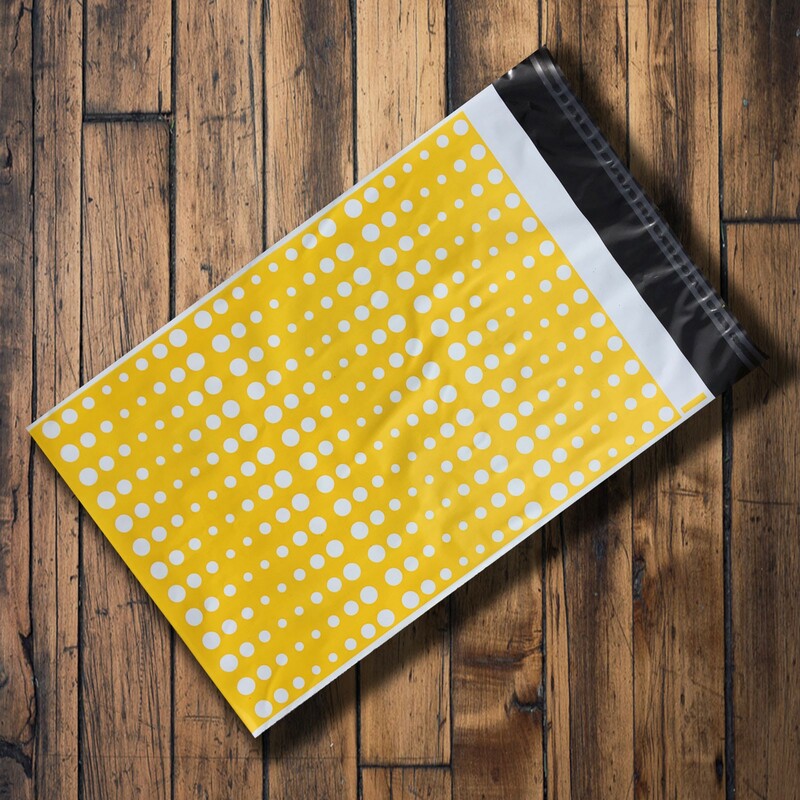 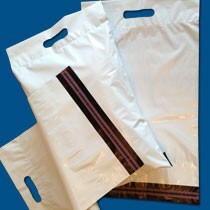 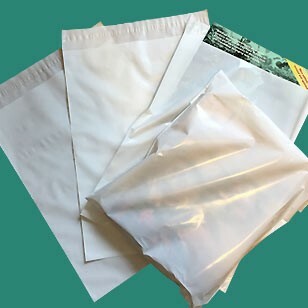 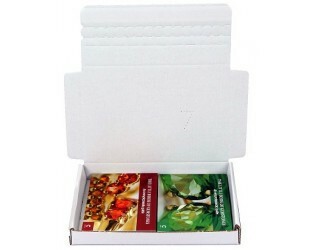 This mailing bag has a punched carrier bag handle in a header section and has been designed to ensure the safe transportation of your goods. 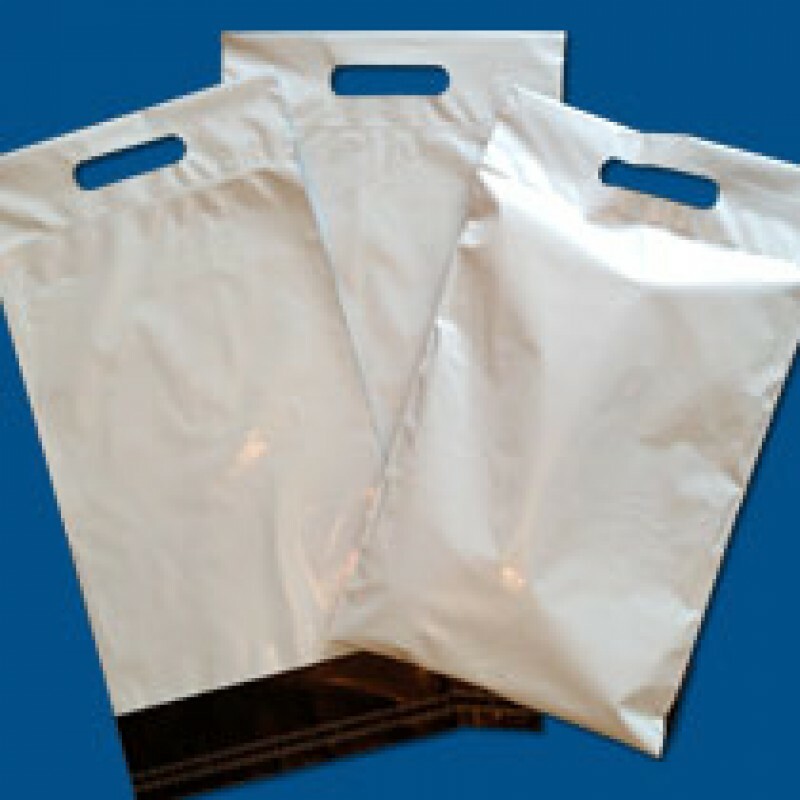 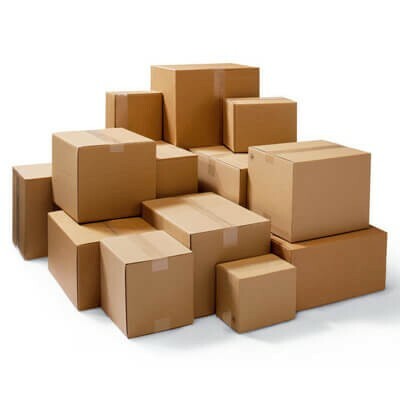 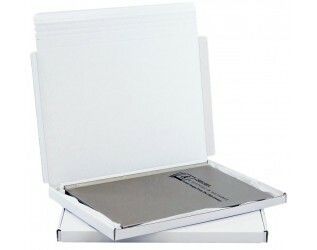 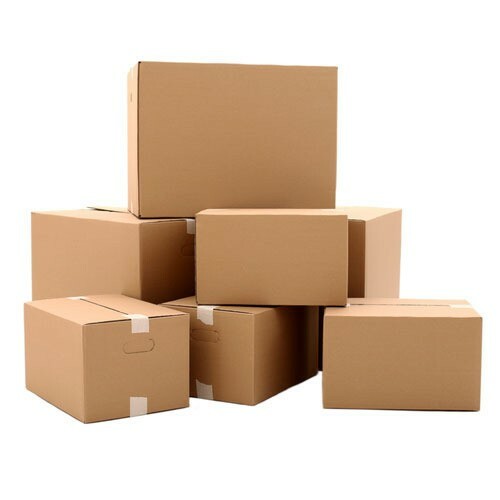 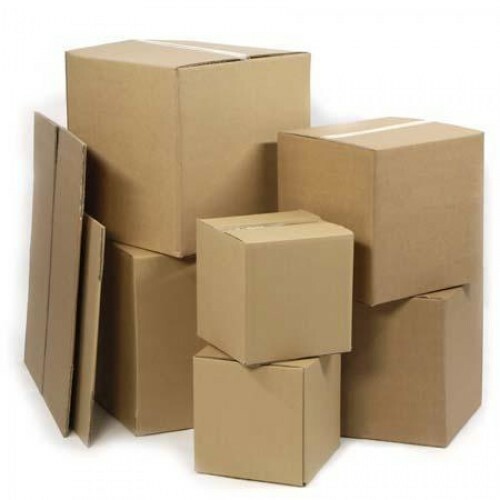 A clear position with which to carry the dispatch bag to ensure your items arrive safely and undamaged to your client. 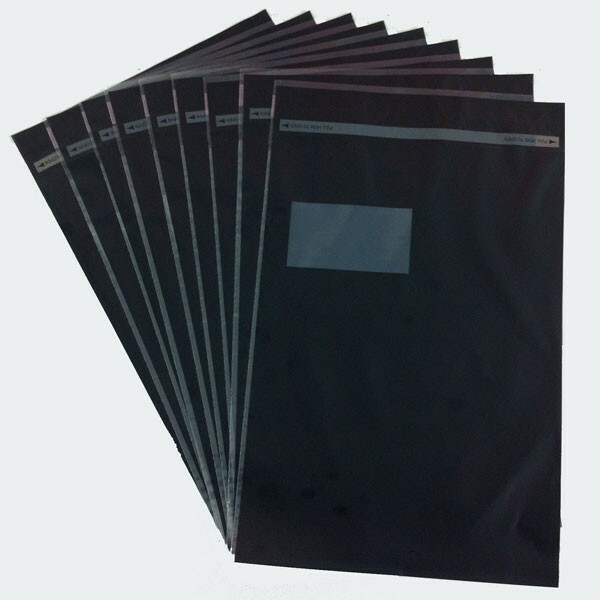 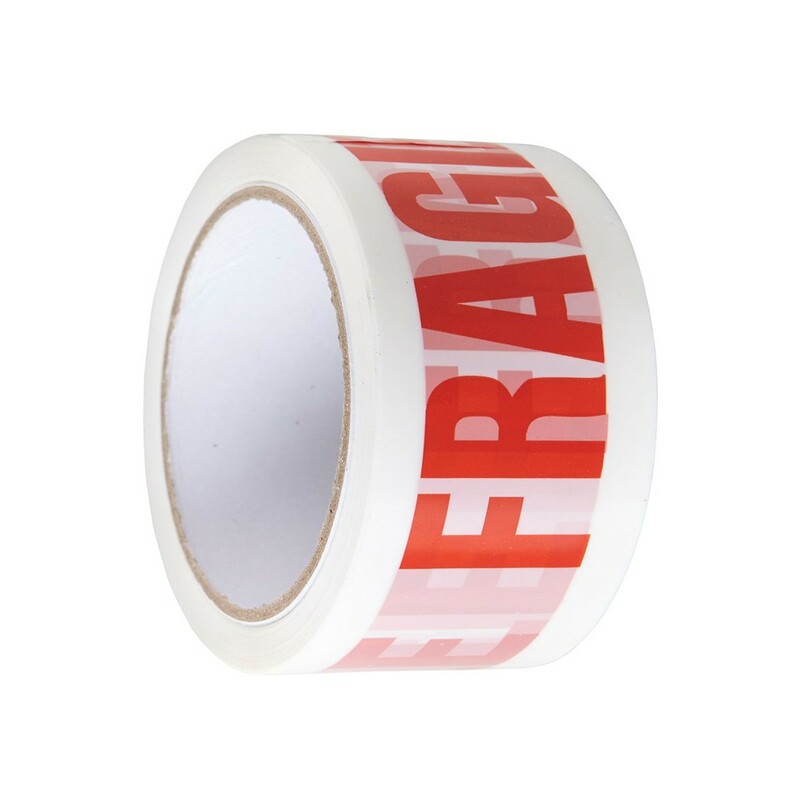 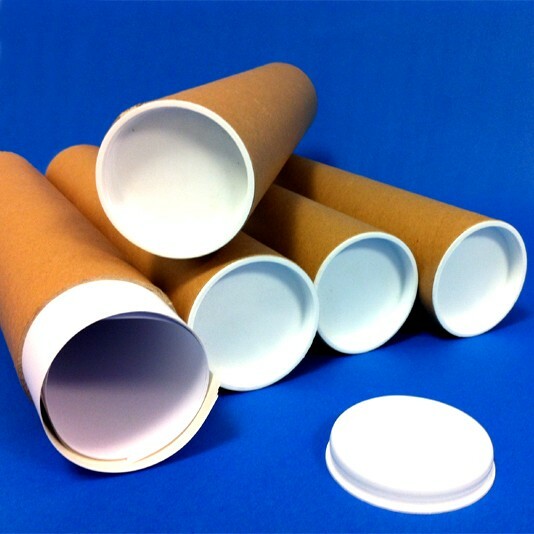 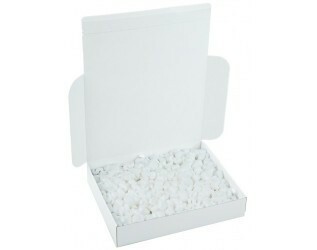 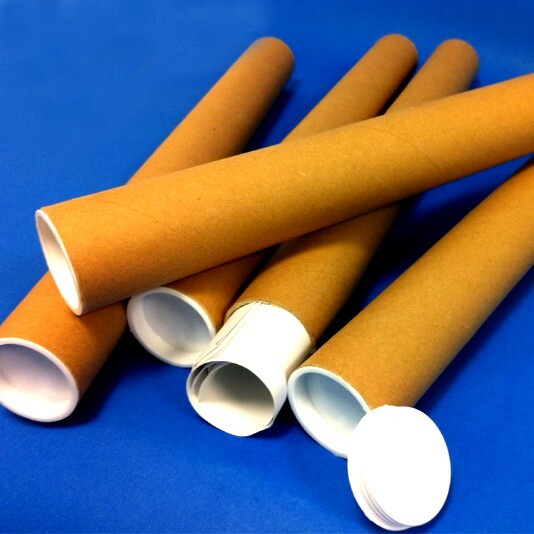 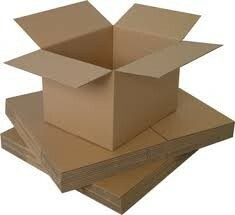 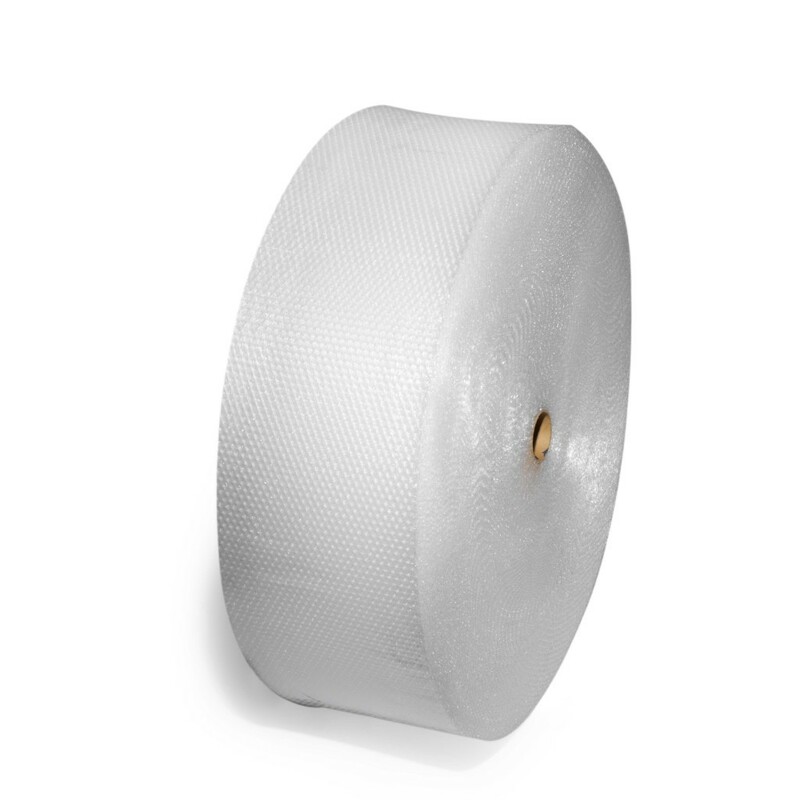 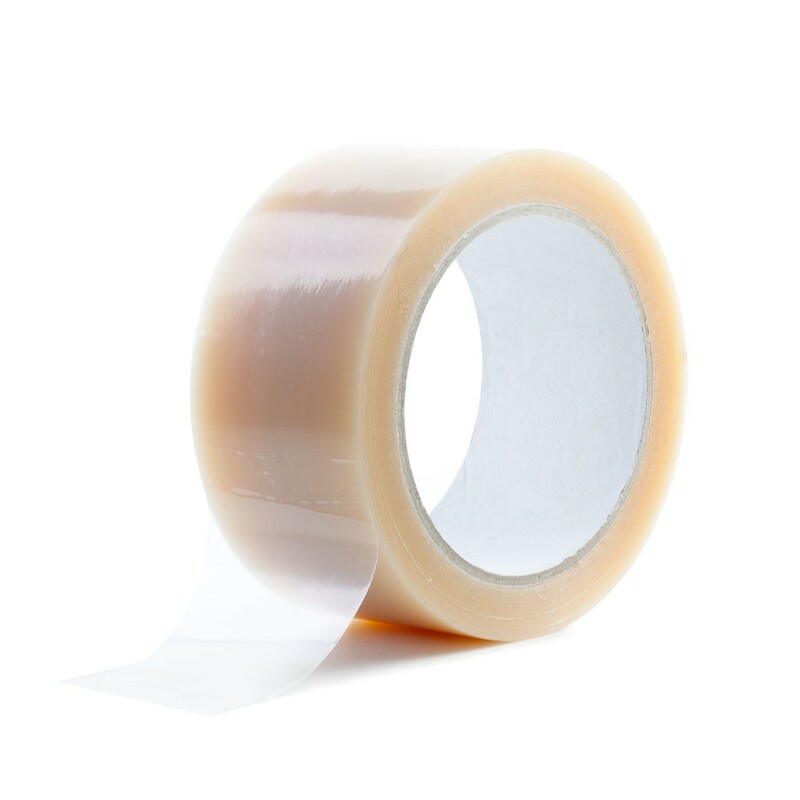 60 micron thickness black/white co-ex | Permanent Self-Seal Closure | Weatherproof | 100% recyclable.